I have been hearing this word a lot- carbohydrates ! Maybe because i am dealing with diabetic patients this becomes an important prescription! Everyone talks about it but is everyone aware about what are these? 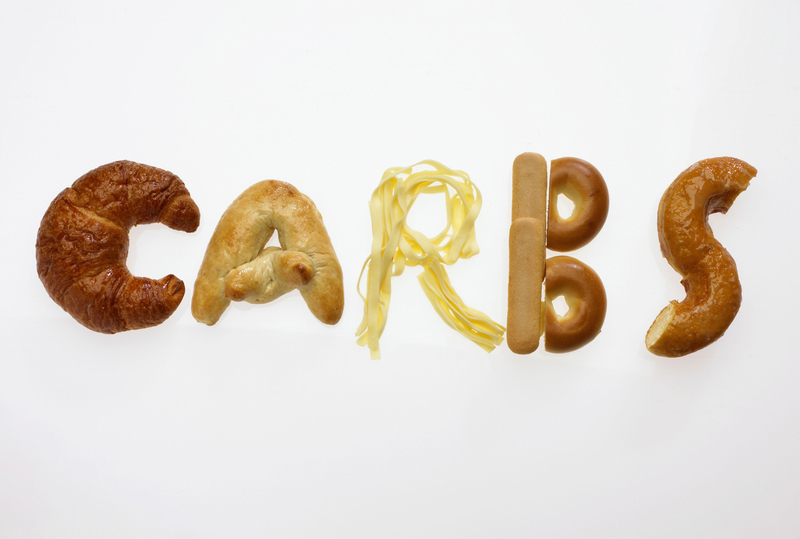 Carbohydrates is a macronutrient which takes up about 60% of our dietary nutrient allowance! Our Indian meal is extremely rich in carbohydrates as well as first meal in a day is very important for our health! Before jumping on to that, lets first understand what are these carbohydrates! – Carbohydrates is the most important energy source for your body. – Digestive system coverts carbohydrates into glucose for giving us energy. – Simple carbohydrates are found naturally in foods such as fruits, vegetables, milk and milk products. – They also include refined sugars. – Complex carbohydrates include whole grain breads and cereals, starchy vegetables and legumes. – Complex carbohydrates (Not all) are good source of fiber as well! – 1 gram of carbohydrate= 4kcal which is used as a source of energy. – 40-60% of your diet can consist of carbohydrates. – Some foods are micronutrient rich too! – Many foods have phytochemicals which are naturally occurring helpful agents! – A high fiber diet helps in better digestion, also learn 7 amazing home remedies to cure indigestion fast which further adds in preventing constipation and reduces colon diseases risk. – High fiber foods have high value of satiety which helps in regulating blood sugar levels to some extent. – Whole wheat, barley and rye helps in reducing blood cholesterol levels.